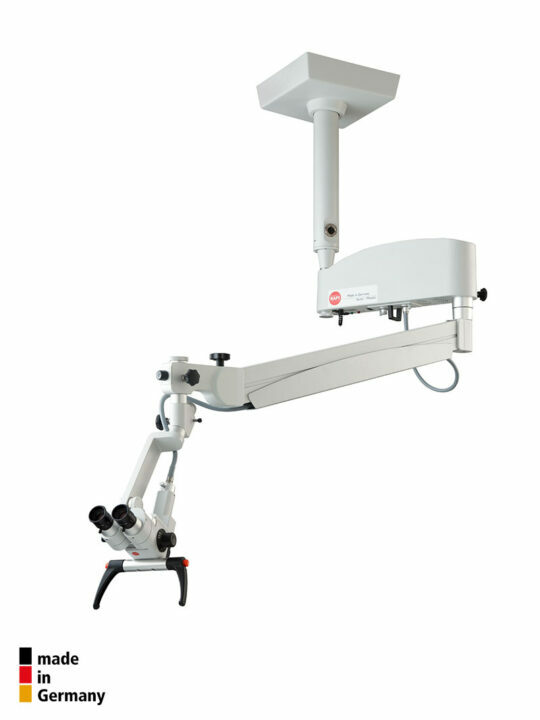 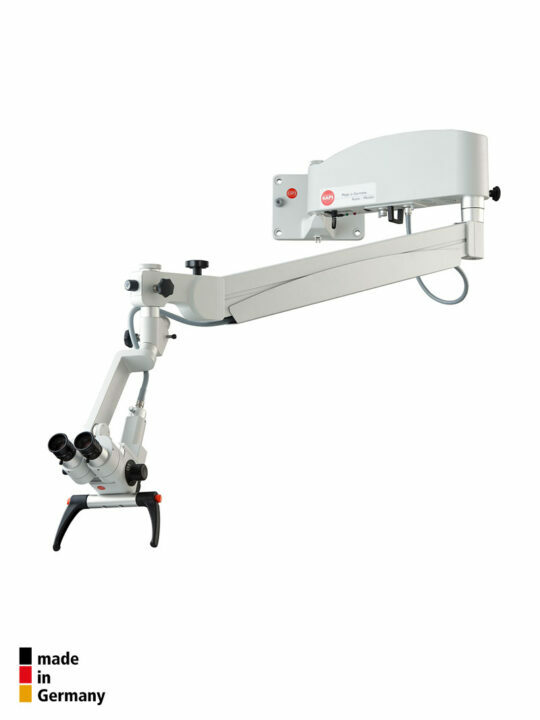 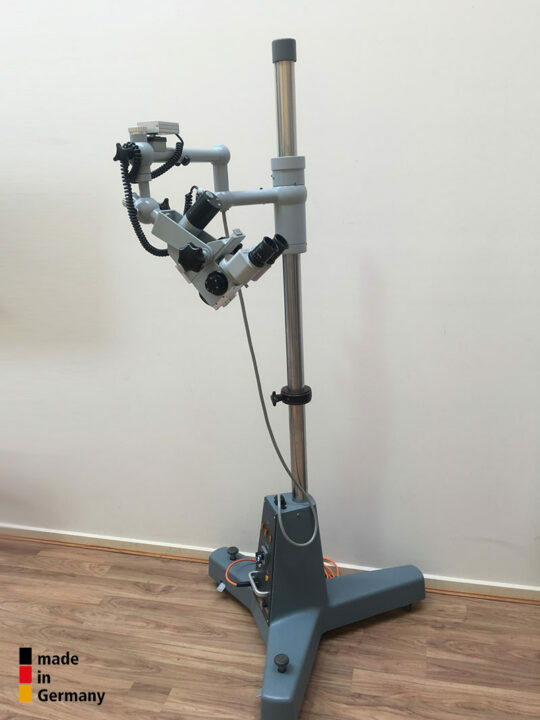 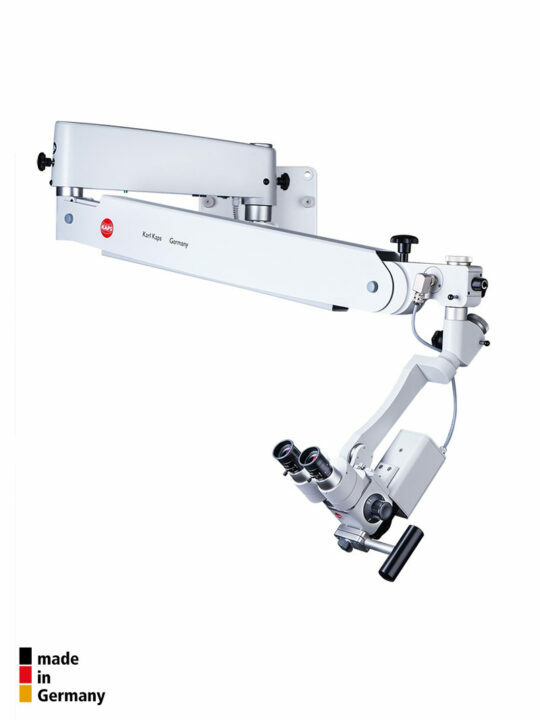 MicroMed International represents the new surgical operating microscopes for ENT specialists from Karl Kaps Germany. 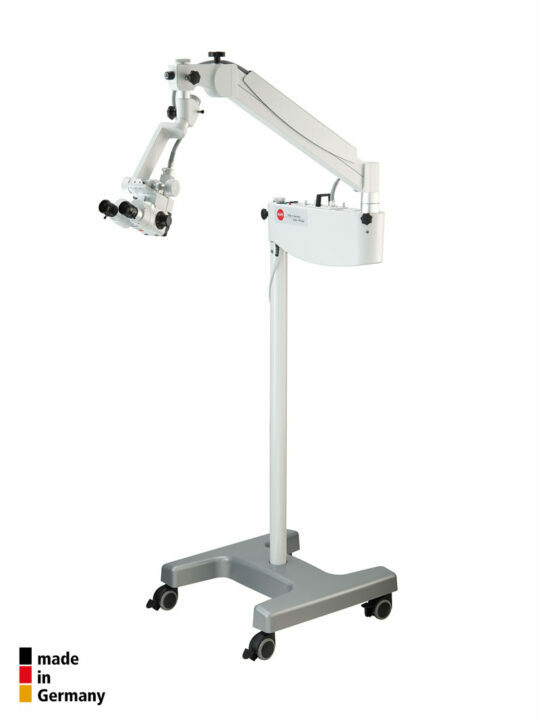 The combination of time-tested, sturdy mechanical parts with outstanding apochromatic optics, powerful illumination and exact, smooth positioning ensures ergonomic, fatigue-free functioning in every day practice, with crystal clear three dimensional imaging characterised by great depth of focus and extraordinary colour brilliance. 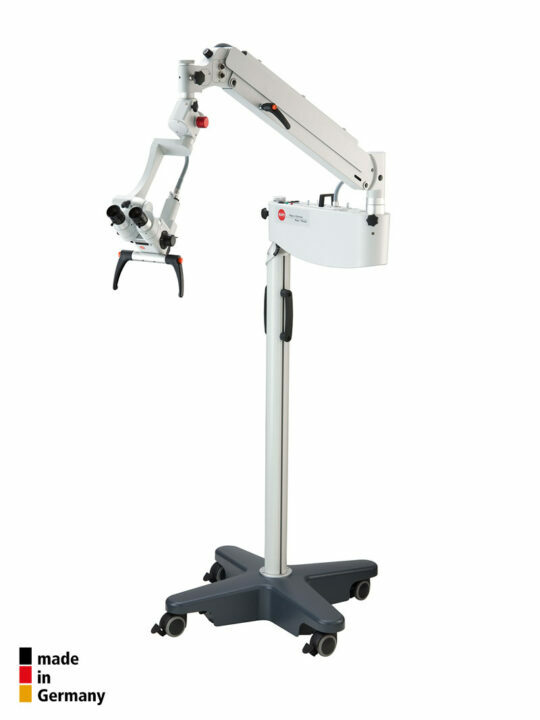 The result is a rapid, precise diagnosis for your patient. 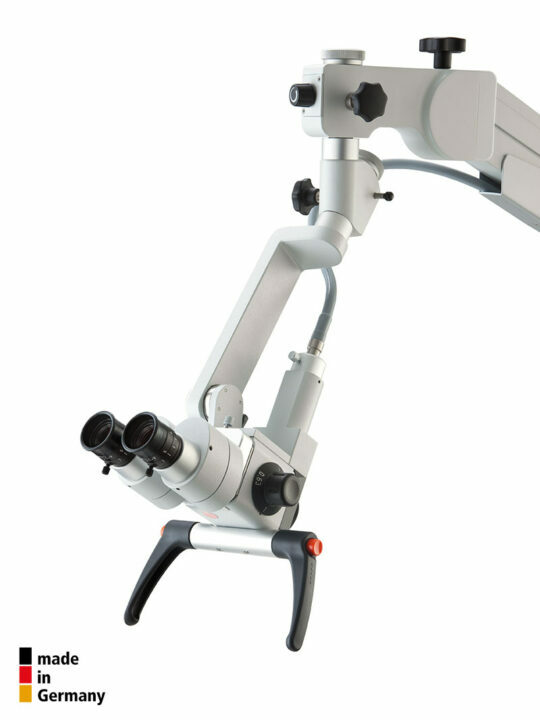 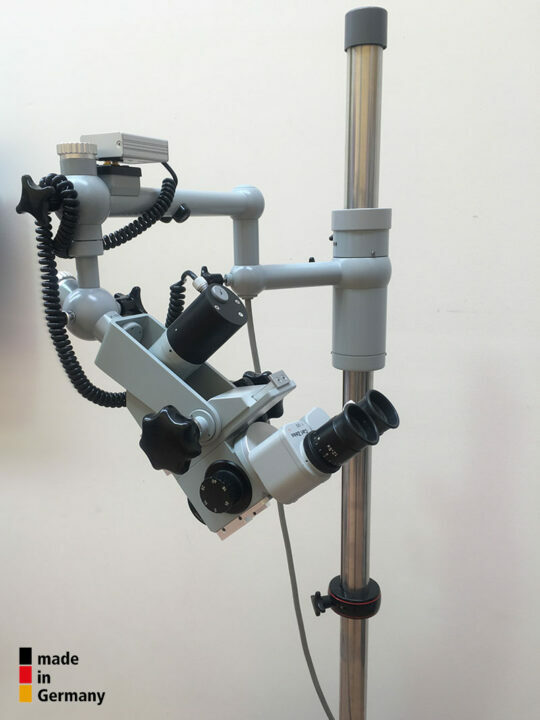 MicroMed International also offer various opportunities for documentation – from the integrated video system through c-mount cameras and use of existing endoscopic cameras via our endocoupler. 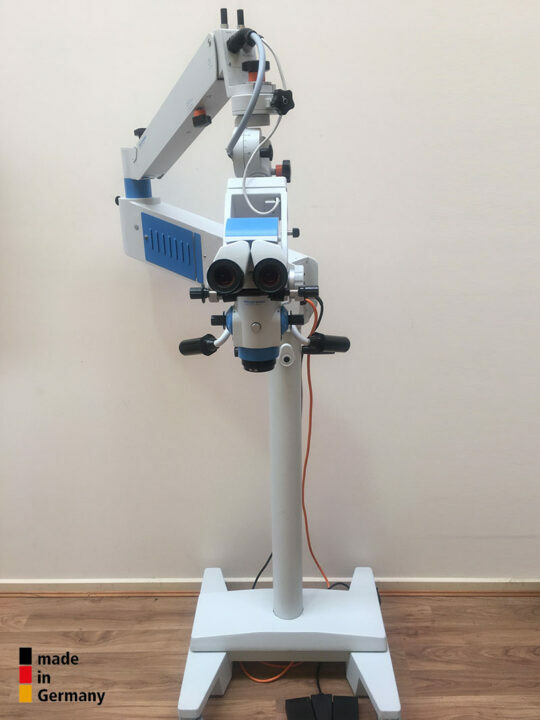 Different mounting systems – wall and ceiling mount, floor stand – are available to suit every requirement of the customer’s practice.